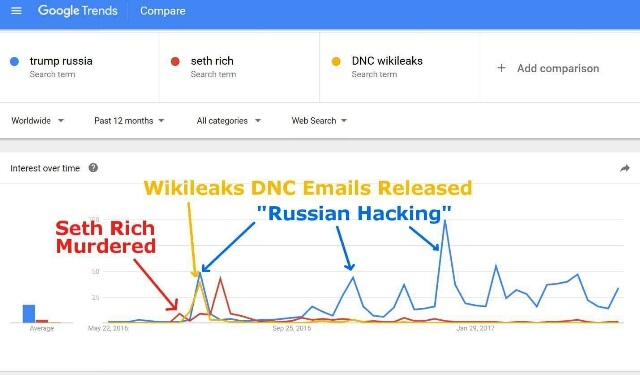 BillHustonBlog: Re: DNC may not have been hacked . . .
Re: DNC may not have been hacked . . .
To unsubscribe from this group and stop receiving emails from it, send an email to NYRAD+unsubscribe@googlegroups.com. Visit this group at https://groups.google.com/group/NYRAD.